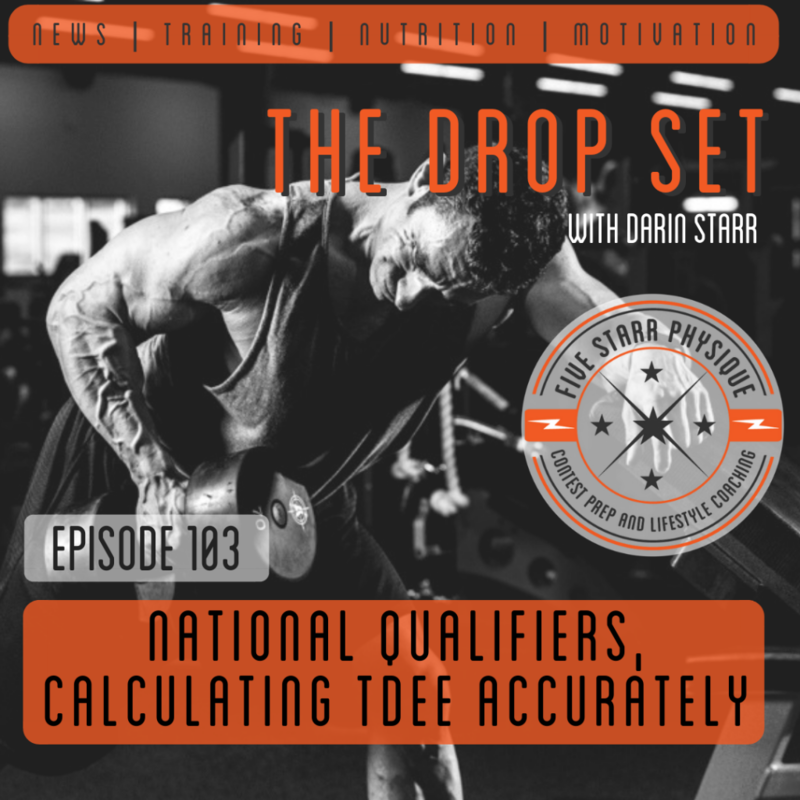 Next: Next post: The Drop Set – Episode 104: Protein Importance, Nutrient Timing, Show Checklists, Welcoming the Newcomers! 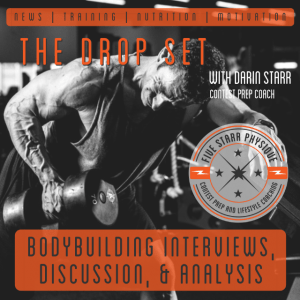 The Drop Set – Episode 115: Protein Powder Types, At-Home Cardio, more! The Drop Set – Episode 112: Arnold Classic Non-Update, Q&A!